Cross-mod compatibility for XNet? YNot! YNot is a Minecraft mod which adds cross-mod compatibility for McJty's XNet. How does this differ from, or interact with, the "OC XNET Driver" Mod? Is there a benefit to using both? They're completely different. OC XNet Driver allows you to talk to XNet Controllers using OpenComputers; YNot lets you create OpenComputers networks (and transfer Mekanism Gas!) using XNet. Much appreciated for the speedy response and exceptional work you do Asiekierka. You really are a hero in the community thanks for everything. Thank you for the kind words. Hope you'll continue to have a lot of fun with our community's mods! I can't seem to get connections to work from an OpenComputers computer to a transposer over the YNot network.. any guides on this? I appreciate all the great ways you make minecraft a better place. Would it be possible to add compatibility for Advanced Rocketry Data? You list a 0.2.0 version, but the latest is 0.1.0? Or is 0.2.0 not quite ready yet? EDIT: Loving the punny name! We're running into one last-minute bug after another, but we're working hard on getting it out ASAP! A backport to 1.10.2 is possible? Maybe, I would have to look into it. I'm not ruling it out, however! 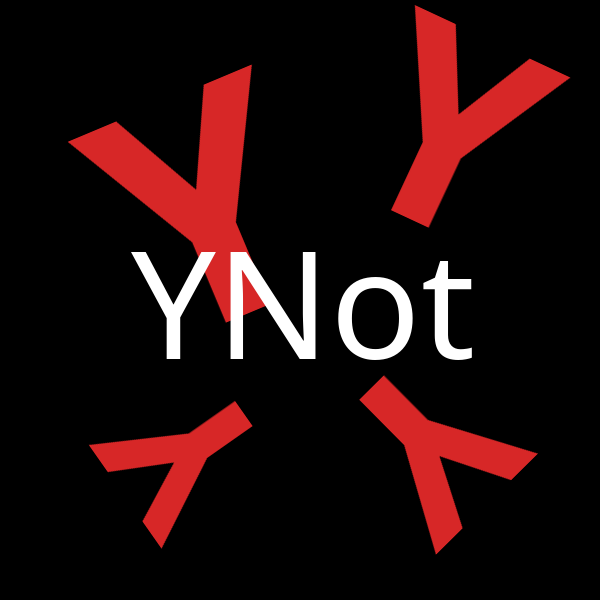 Unfortunately not, YNot now relies on API changes introduced in XNet 1.6.6. Short of asking McJty to port the necessary API, there is nothing I can do. thanks for answering. I will wait, maybe someday.